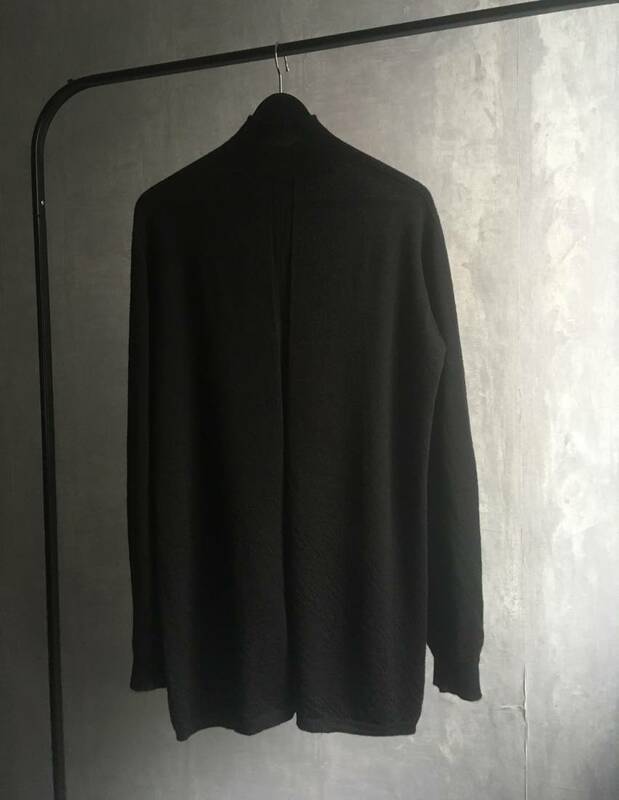 f/w 17 fisherman turtle sold! 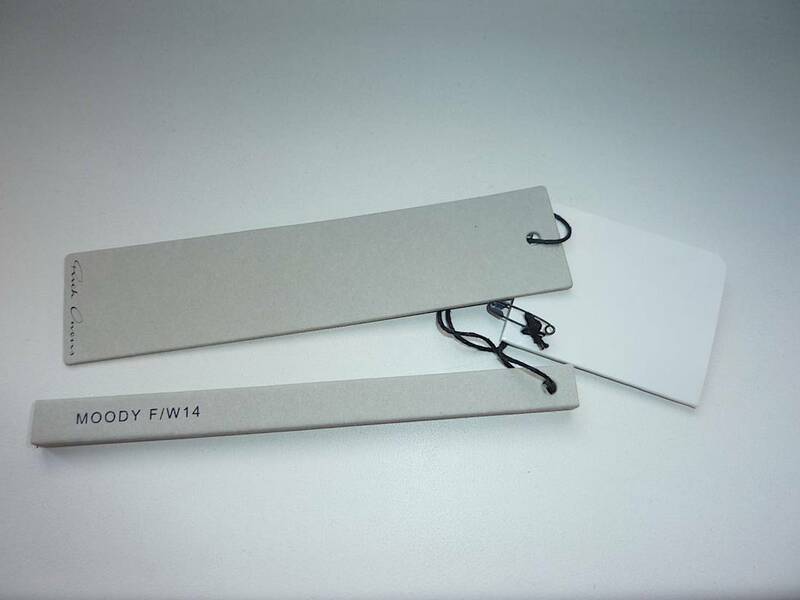 s/s 15 wrapped shirt sold! f/w 17 island dunks sold! Last edited by delicious_not; 03-30-2019 at 09:15 AM. 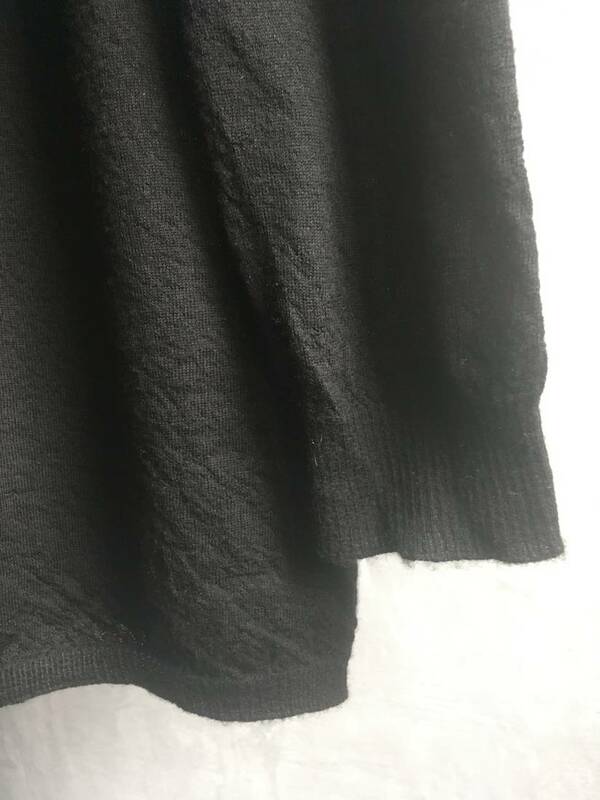 RR14F2667-WS / the rare RR version of the famous cashmere turtleneck, this one is not slim-fitting as most of his "sized" knits nowadays and not as oversized as the "one size" version. so if you want an oversized fit but the OS one is too big on you, this is the perfect middle ground. p2p 56cm, length 78cm. ps: stored flat, hanged just for the photos. pps: rick's cashmere is so nice it might be the best fabric you ever touched. 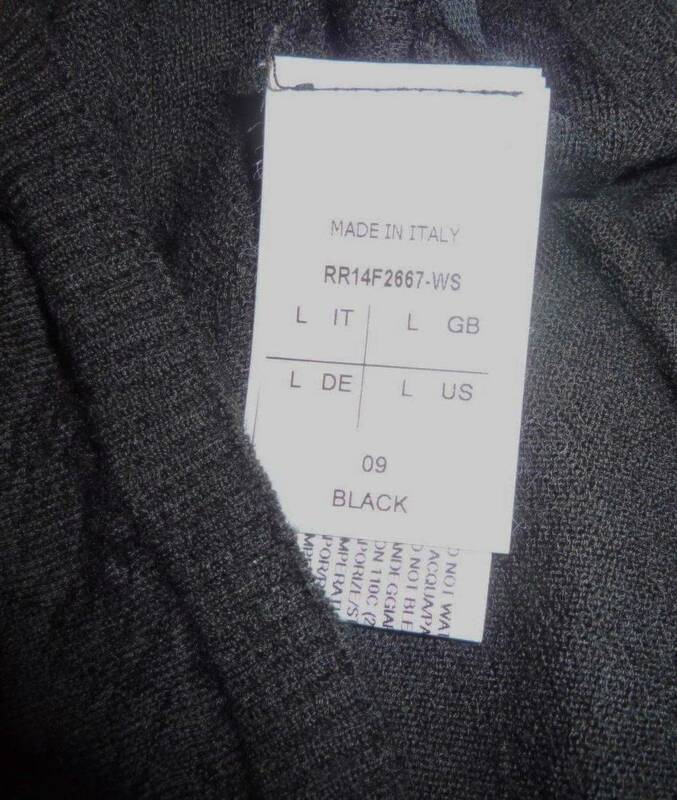 100% cashmere, black, size L, made in Italy. Last edited by delicious_not; 03-30-2019 at 09:14 AM. Last edited by delicious_not; 03-13-2019 at 04:44 AM. i believe i have some killer deals here, conditions considered! Last edited by delicious_not; 02-12-2019 at 06:41 AM. 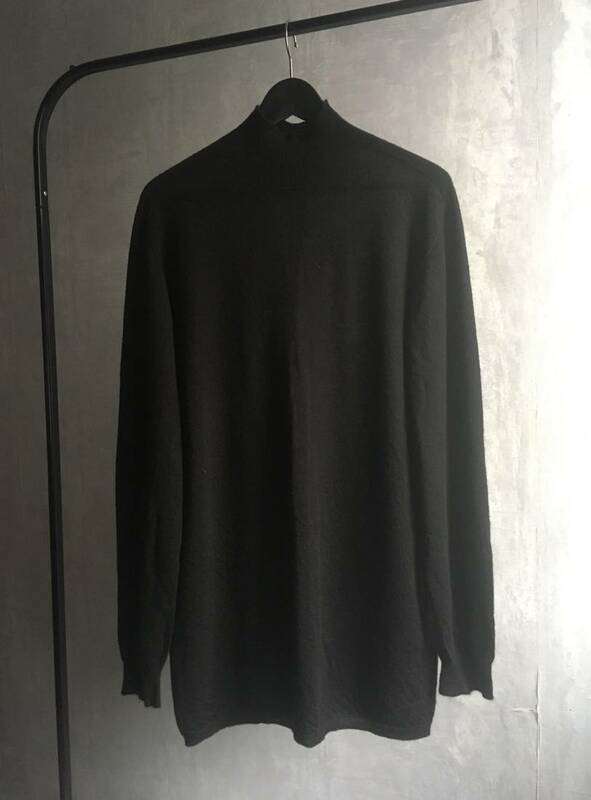 black bnwt $130 level tee still here??? 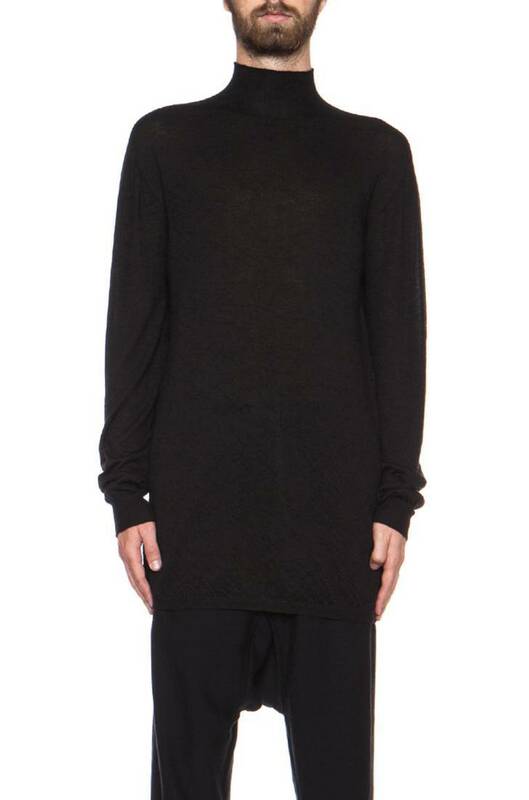 drkshdw tee is literally $120 now, can't do any lower (this is my final offer). also for a limited time, drkshdw mollino jacket. Last edited by delicious_not; 03-08-2019 at 04:38 AM. all sold, cashmere turtle added.